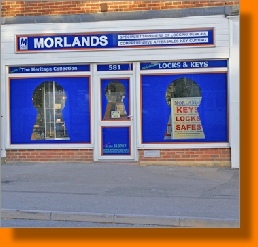 Morlands is a specialist supplier of locks and keys. We have built a huge knowledge base in the field of physical security and are well placed to advise and recommend products to solve specific needs and problems. This understanding is backed up with a fantastic range of products. Explore these pages for security products in the full knowledge that you are supporting our bigger vision. But the provision of physical locking products and services is only part of what we are about. Morlands commercial activities provide the funding for our bigger vision - A Heritage Museum of past locking devices: The History of Locks Museum. We are looking to establish a permanent home/building for the collection. But in the mean time we show our collection at venues such as the MLA EXPO, loan parts of the collection to other museums and exhibit at exhibitions and events. Our virtual museum at www.historyoflocks.com though displays some of the artefacts and their stories. We already have many thousands of artefacts preserved together with some interesting stories. 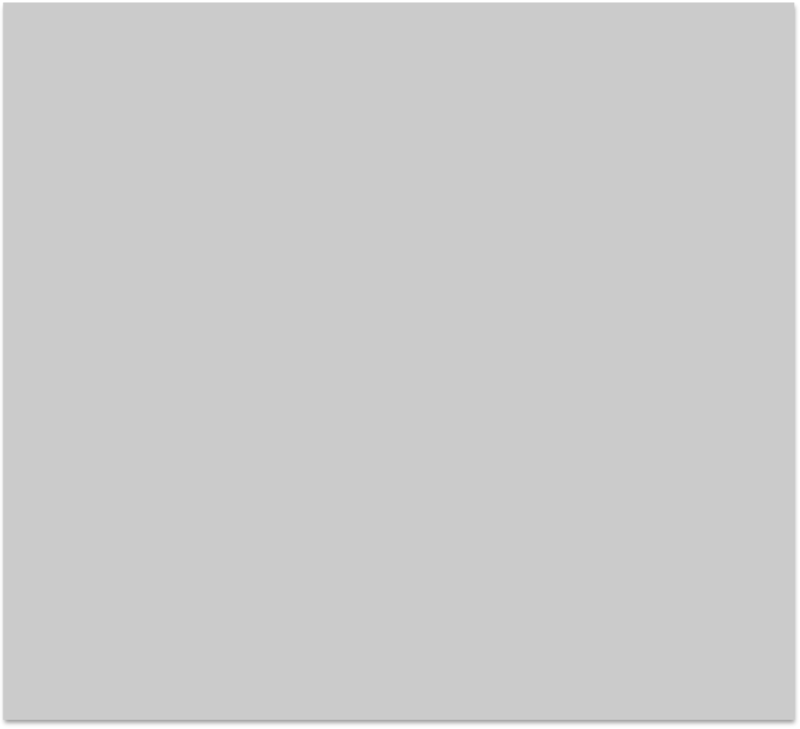 Take for instance the ‘affair’ where the KGB x-rayed, just after WWII, a lock and learnt its combination, then over a period of several months photographed the American nuclear codes for Europe. We have many documents of the trials and implementing of lead shielding for the UK government locks of the day. We search the world for examples of locks and keys to add to our reference collection, So when you are replacing or upgrading your locks, padlocks and keys, do consider us, perhaps you have an early lock that is not already in our reference collection, maybe its one that's in better condition than the one we hold, or you might have one that has an interesting story attached to it. We are especially keen to acquire artefacts from pre WWII, the Victorian era and earlier. Items such as locks, keys, padlocks, coffers, catalogues, letters and photographs etc. in fact all items relating to the art and craft of the locksmith. Do contact our curator if you can help in any way, and help us to realise our vision. This logo represents The Morlands Key Codex System, its a method of reliably reproducing keys digitally. It was developed well before the computer age. Everybody knows the problems that can occur when a keys is ‘copied’ from an original that is worn or when copied from a key that is already a copy. Our system proved very successful in that it even formed the basis of the emerging computer software and key machine technology. Another Morlands Logo, this time symbolising that the locking product has been refurbished and is suitable for reuse in its original application or purpose. Many products that are obsolete or that have been discontinued are add to our Refurbishment Program. This rational befits the consumer who might otherwise have to replace equipment very often leaving scars due to compatibility issues. Our Refurbishment Programme also helps to maintain many traditional locksmith skills that might otherwise be lost.